At the heart of our beautiful store, you will find a vast collection of exquisite gifts. All chosen by the in-house team to provide that special something for every occasion. Whether it’s a loved one's birthday, a wedding, or because you deserve a little treat, we have made sure that we can appeal to everyone. 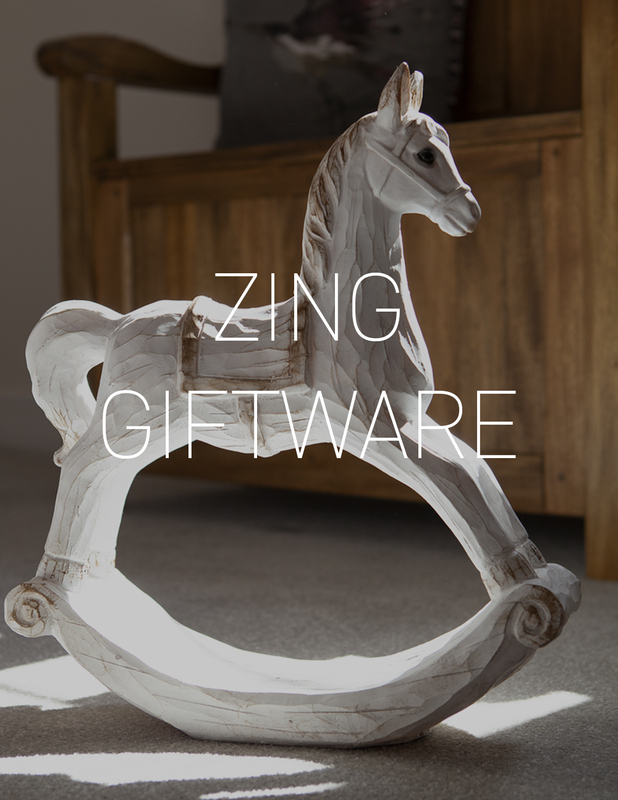 Our giftware in store changes from day to day. We are always looking for new and unique products, travelling far and wide to bring you the most stunning trinkets from brands such as East of India, Ashleigh and Burwood, Stoneglow, Jellycat, Park Lane, London Vintage and Joma. You will never leave empty handed! All giftware products come with a 28 days return policy. A valid receipt must be displayed on returning a product as proof of purchase.